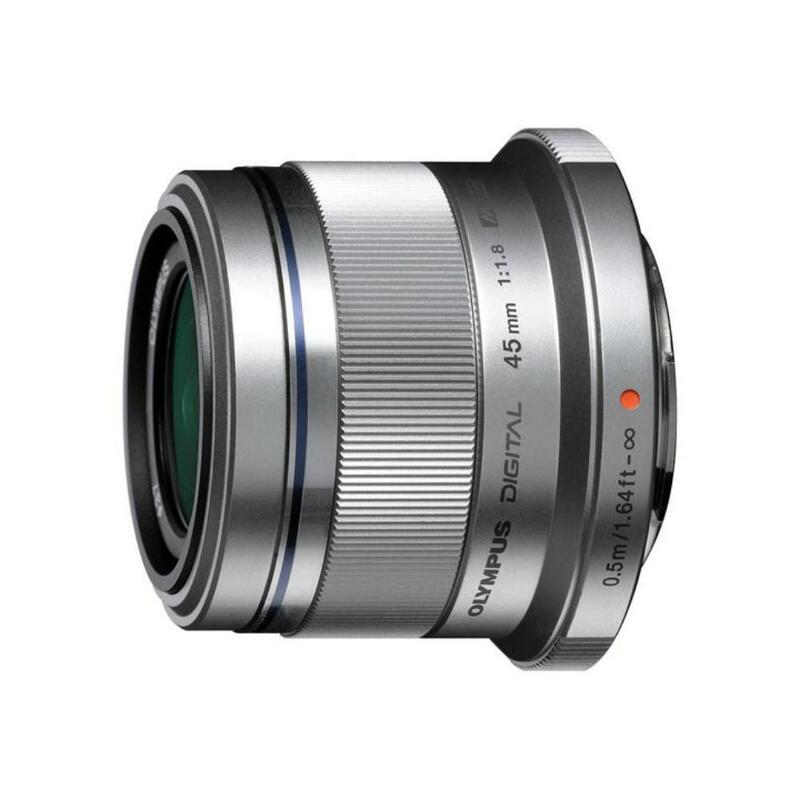 The Olympus M.Zuiko 45mm f/1.8 Micro Four Thirds Lens is a sleek prime with a fast maximum aperture that is suitable for low light shooting. It features Movie and Still Compatible autofocus with an inner focus system that is fast but nearly silent, which is good when shooting video. It is ideal for portraits.